protecting you in the air. Why settle for the ordinary? 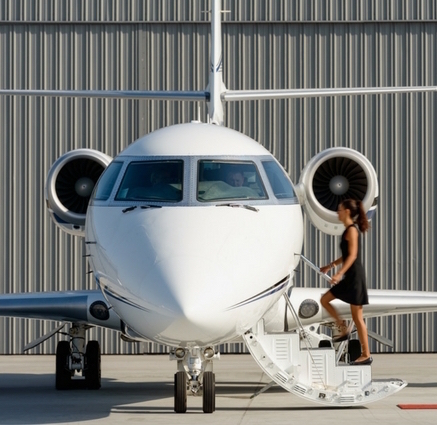 We go above and beyond to create jet charter journeys to fit your personality and preferences. 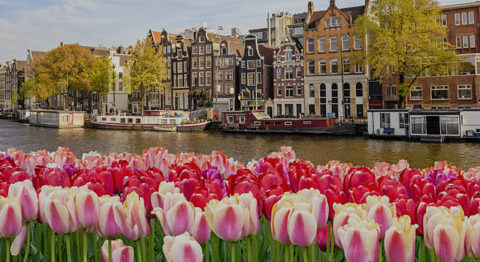 Each flight is a unique and refined experience tailored just for you. We are your personal flight department, ready 24 hours a day. We have the industry’s most accomplished team of aviation professionals to manage every facet of your aircraft. Anticipating your needs, reducing costs and protecting you and your asset. 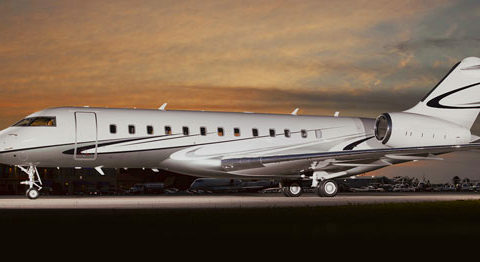 Ensuring you get the utmost enjoyment from your private jet. Our Class 3 & 4 FAA Part 145 repair station is open 24/7 for AOG support, line maintenance and inspections. We are an authorized dealer for the best avionics and cabin entertainment systems. And our mobile support team and parts department are ready when you need us. Clay Lacy is the authorized Quest Kodiak dealer and service center in the Northeastern United States. The Kodiak 100, Series II is the perfect complement to your corporate aircraft for a wide variety of special missions. Competitive fuel prices, personal attention. Get the fuel price you are looking for, and the personalized service you deserve. Our highly experienced FBO team is available around the clock to respond quickly and anticipate your needs. 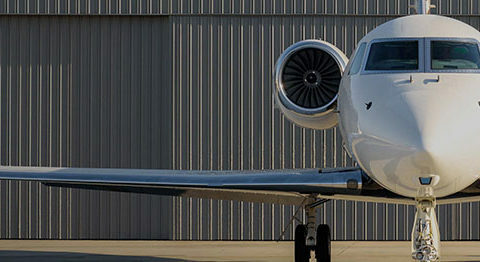 Your home away from home at Van Nuys Airport. 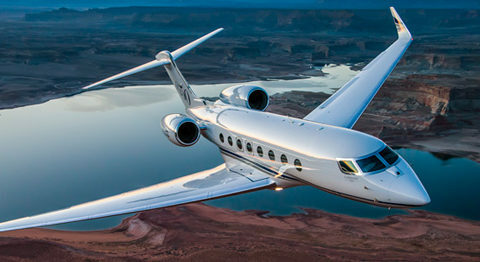 A growing number of private jet owners are chartering their aircraft when not in use to reduce the cost of ownership. 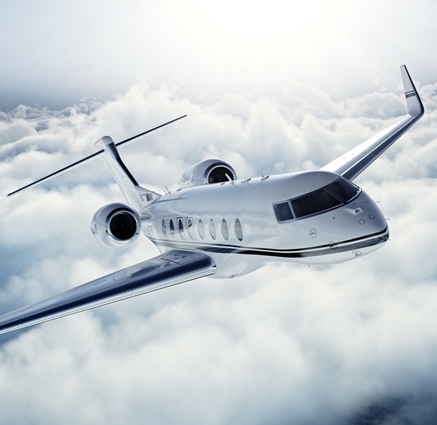 Clay Lacy Aviation is proud to have obtained the highest awards and accolades in our industry.